Woodward Throwbacks is doing big things in the city of Detroit. 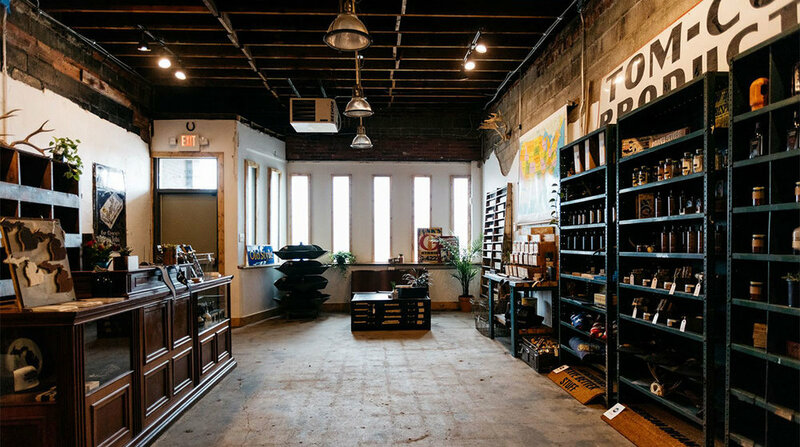 Aside from the amazing handcrafted furniture and home decor they produce, they are helping clean up the city of Detroit along the way. 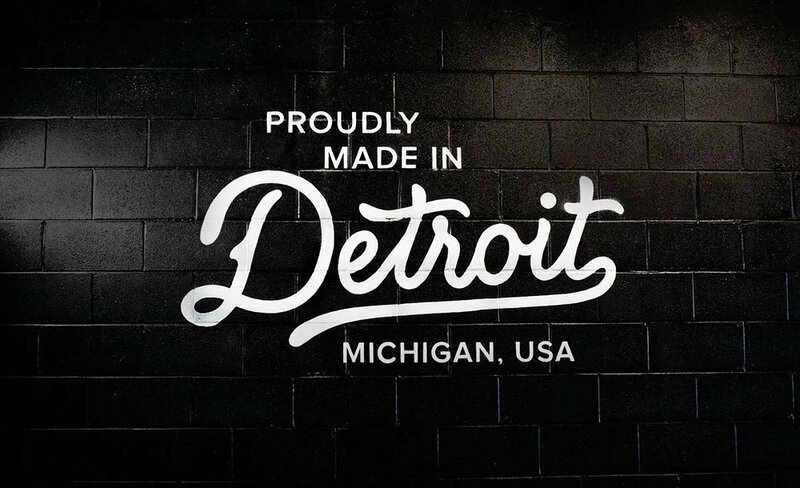 Most of the materials used in the creation of their products are found in illegal dumping sites in and around Detroit. These materials are used to create hand-made, one of a kind, reclaimed wood products. With an ever growing popularity, Woodward Throwbacks decided to freshen up their brand image. The new branding is influenced by traditional sign painting typography and their natural authentic reclaimed product. It has hand feel and a simplicity that mimics mid century manufacturing labels. Hand lettered scripts to be used on product.